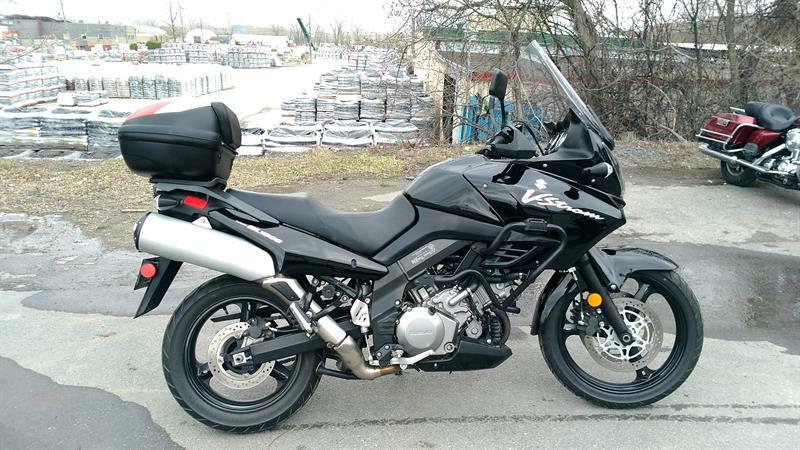 SUZUKI : V STROM 1000 ( NOIR ) DL1000L......... * 39.99 PAR SEM. 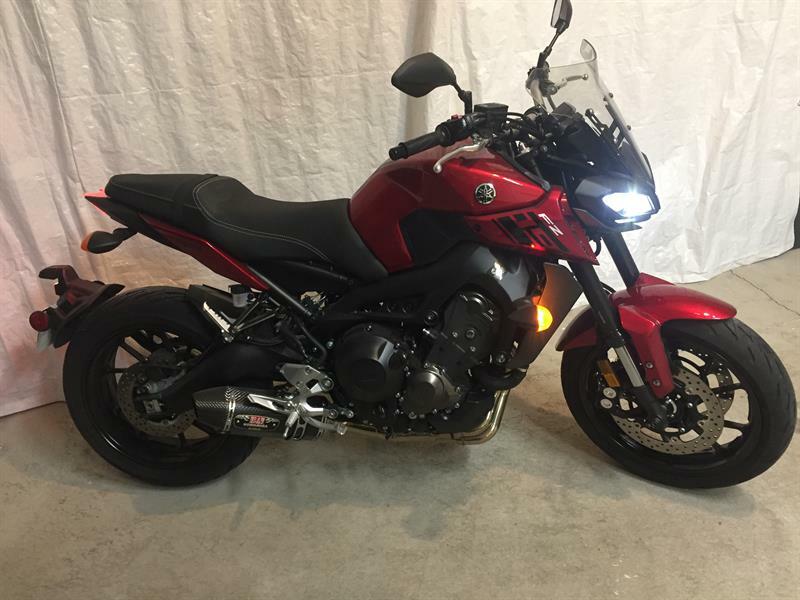 YAMAHA LAVAL : FZ 09, FZ09, FZ9, ( YOSHIMURA ) * 44.00 PAR SEM. 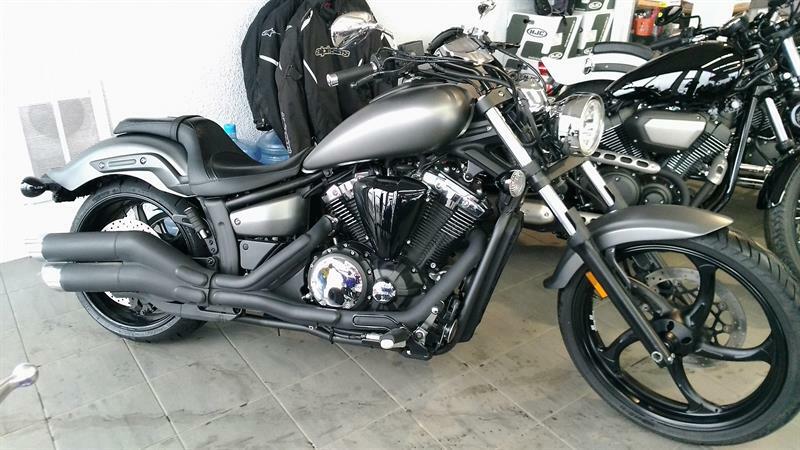 YAMAHA LAVAL : STRYKER 1300 XVS13, ( GRIS MAT ) ...* 46.00 SEM. 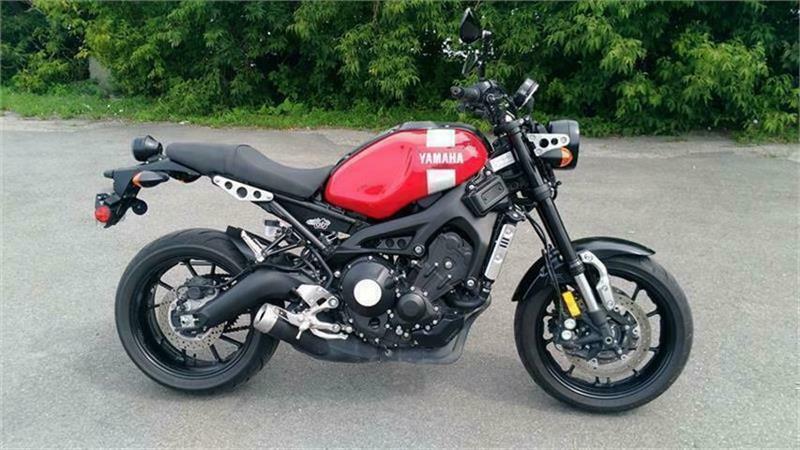 2018, YAMAHA LAVAL : XSR 700,ABS ( NAKED )........ * 32.00 SEM. 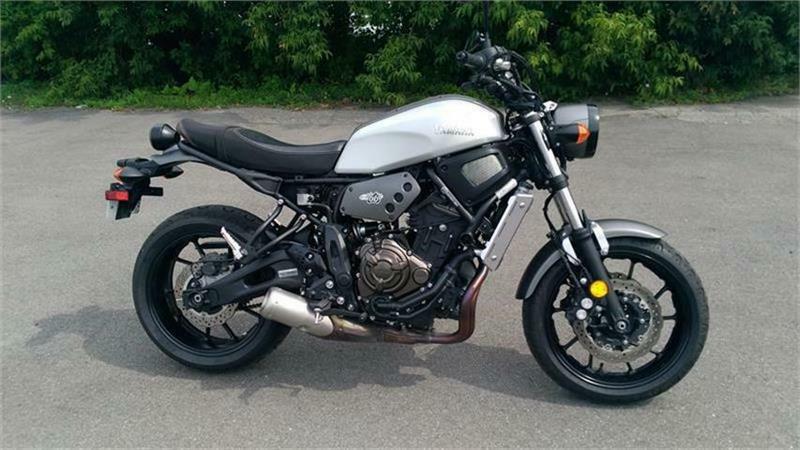 2018, YAMAHA LAVAL : XSR900 (RETRO ) XSR, 900, * 34.00 PAR SEM. 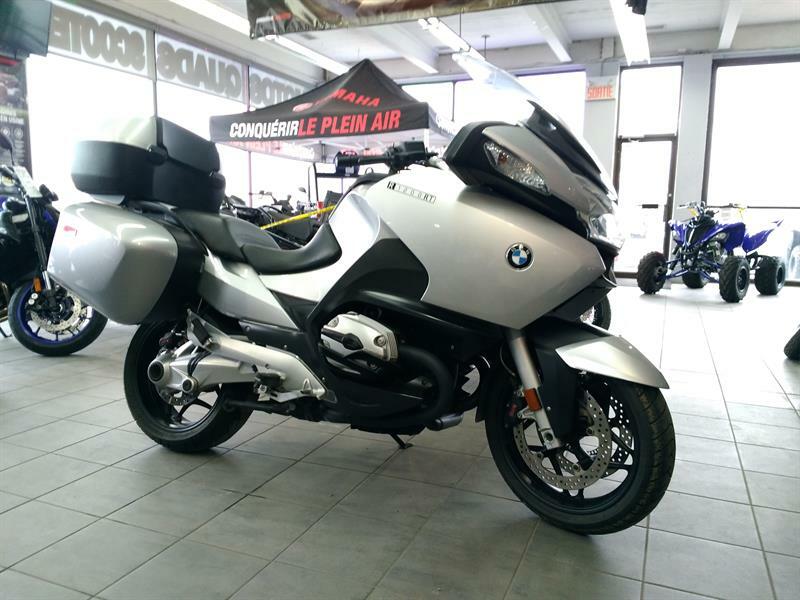 We invite you to consult our exclusive inventory of used motorcycles, scooters, ATVs for sale in Vimont Laval near Montreal. 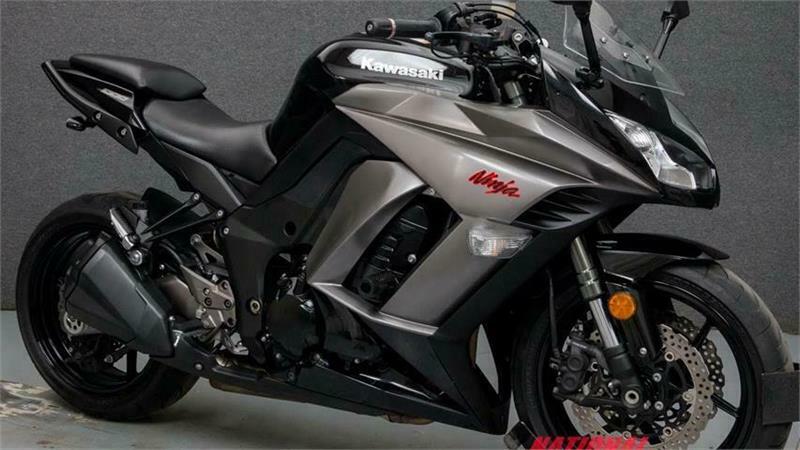 Here you can view all the pre-owned motorcycles, ATVs and more currently available at our dealership; this inventory, moreover, is updated regularly. You will find top-condition second-hand motorcycles, motorcross bikes and ATVs in Vimont Laval at our brand-new facility at 1501, BOUL. DES LAURENTIDES, plus a great selection of used generators and snowblowers, all fully inspected by our qualified technicians. Whatever price range and type of used motorcycle or motocross, used ATV or used power equipment you're looking for, we ensure your complete satisfaction when you purchase it from Alex Berthiaume et Fils, and that you can take the road in full confidence and safety aboard a vehicle offering optimal performance. If you would like to learn more about any of our vehicles, send us a price quote request or ask for information online, and we will get back to you without delay to answer all your questions. If you're looking for a particular Yamaha motorcycle, motocross or ATV or off-make vehicle and don't see it in our inventory, we can find it for you! Submit our vehicle search form online, and we will answer you shortly. 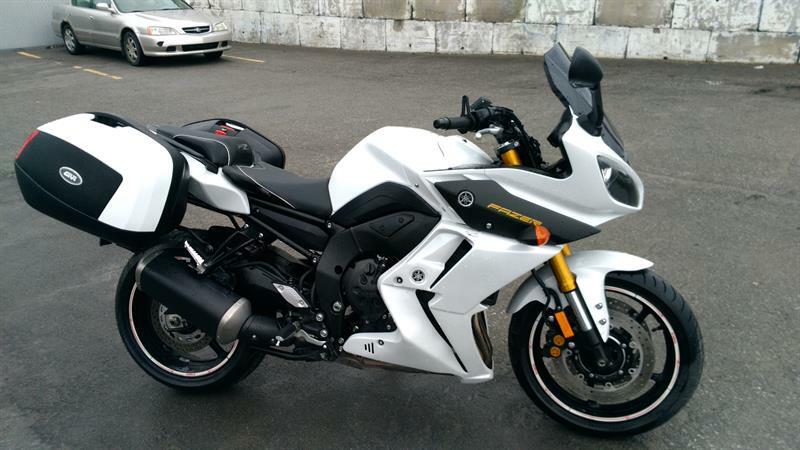 Don't hesitate to call us at 1 866 412-4868 to learn more about our motorcycles for sale!